The SQ-30u is another remarkable design from Luxman. 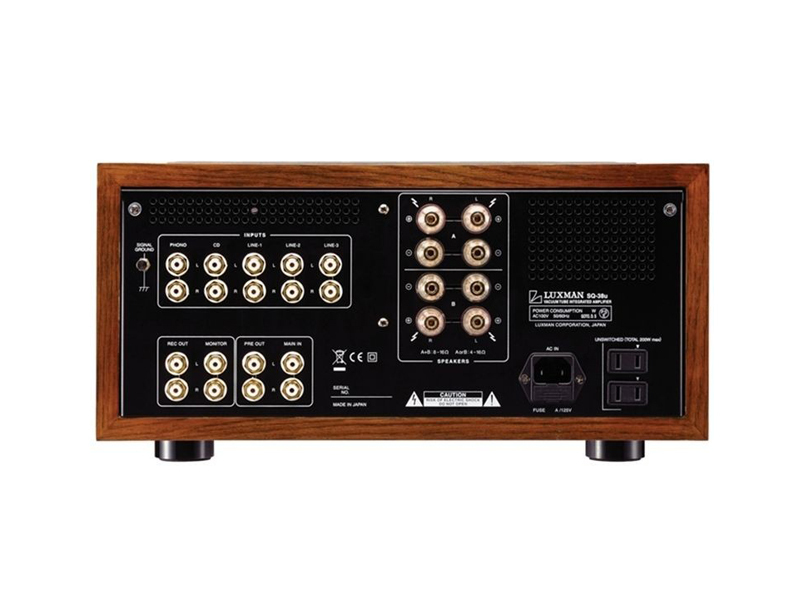 Conservatively rated at 30W per channel, it has multiple inputs and tone controls. 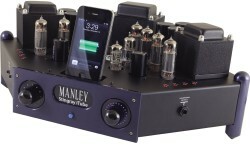 It has an on board phono stage with selectable MM, MC (low or high) inputs. MC cartridges are handled by a step-up transformer. It delivers linear output and reliable performance that ensure pure audio bliss for years to come. This summer, I hit the audiophile daily double: a house all to my own to tear up and rearrange in the name of better sound, and the loan of a fantastic stereo system that makes all the work well worth the effort. So far, all I have to show for the listening room excursions is a slightly wider soundstage and a bunch of dinged up furniture that I'll have to hide when things return to normal. Fortunately, the system upgrade has gone much better, aided in large part by a fortuitous meeting with On a Higher Note's Philip O' Hanlon (the always dapper distributor of exceptional audio products, including Luxman, Brinkmann, et al. 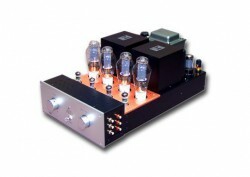 ), who offered a chance to audition the new Luxman SQ-30u integrated tube amplifier and PD-171/Brinkmann Pi Catridge combo. 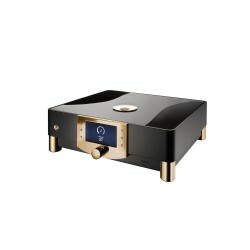 Both products deserve their own place in the sun, so this column will talk about the Amplifiers Integrated Hi-End Luxman SQ-30u integrated amplifier, with a review of the PD-171 turntable to follow. At this point, who hasn't seen the glowing show report photos of Luxman monoblock amplifiers hobnobbing in penthouses with Vivd loudspeakers and all the other audio equipment royalty? 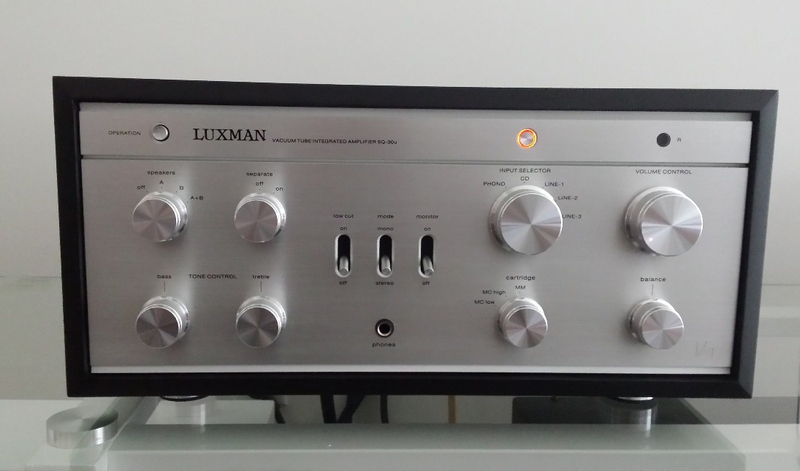 I even bought my own vintage 1970s Luxman LV-80 solid state amplifier (sight-unheard!) because I loved its "Me-decade" wood sides and dazzling array of knobs and filter switches. 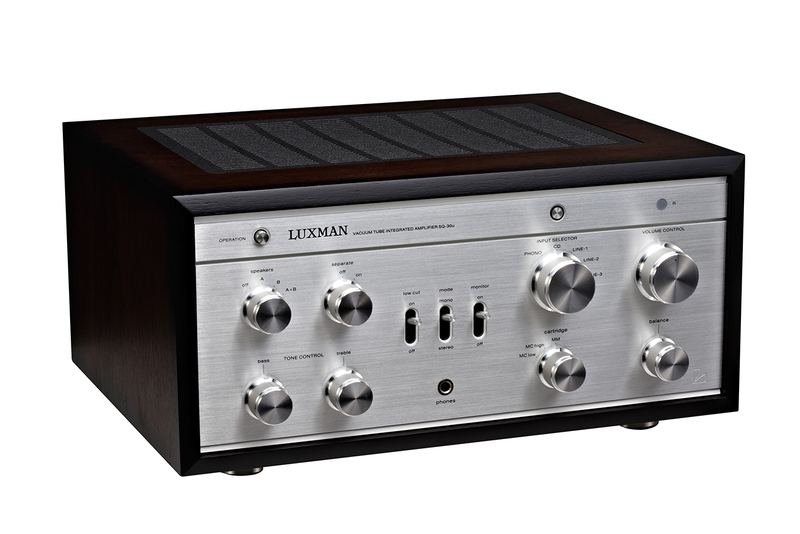 The modern Luxman SQ-30u integrated amplifier retains much of that classic aesthetic featuring sumptuous wood panels and a silver fascia festooned with a host of dials and levers used to engage treasured features from days of yore. Unlike contemporary slick aluminum amps that often look indistinguishable from a bread maker from the Sharper Image, the Luxman SQ-30u is square, solid, and honest: qualities that make it fine furniture to be proudly displayed in a place of prominence. If slick and Swedish is your cup of aquavit, this Luxman amp probably isn't what you're looking for. Given that seventies style is now the basis for cutting edge hip, the SQ-30u neatly accomplishes the trick of being both old-school and avant-garde. If some may find the appearance of the SQ-30u to be somewhat idiosyncratic, the amp's sonic appeal is much more universal. As wonderfully contentious and fractious as this world of high end audio can be, it's hard to make a case that anything will satisfy most, or even many, but there's no doubt that this Luxman integrated is voiced to deliver consistently lovely sound. It doesn't pop, pounce, or stomp (or anything else similarly predatory). It won't squeeze every musical atom out of its hiding place. And, though its eleven tube complement (EL34 x 4, ECC83 (12AX7) x 4, ECC82 (12AU7) x 3) is a big part of its sound, there's no DayGlo welcome sign for tube rollers. I guess there's nothing stopping you from opening the case and trying your hand with your favorite vintage tubes, but everything about this Luxman seems to say: "We here at Luxman have been doing this a long time. Take your shoes off, sit back, and enjoy the music." Which is precisely what I've been doing for the past two delightful months. Who am I to argue with such a convincing amp? 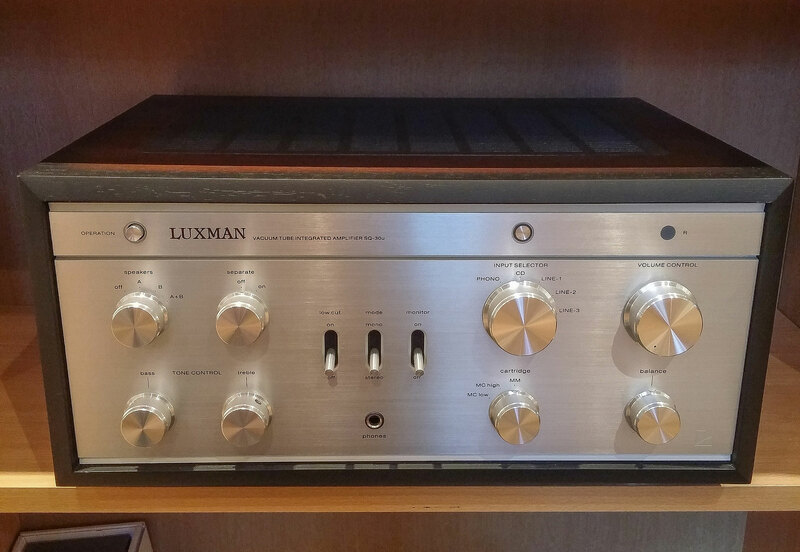 Playing a wide range of music, I found the Luxman's sound to be rich, warm, and thoroughly enjoyable. 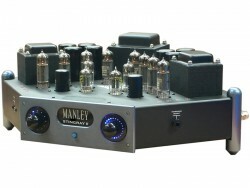 Great care has obviously been taken to design this amplifier so that instruments and voices sound as full and natural as possible. This is really evident with daily diet tasks like streaming MOG or playing digital files from downloaded 44.1 CDs. Case in point, "Lucky," the opening track from Kat Edmonson's album Way Down Low, features a clever production, where vibraphone and sweet backing vocals form counterpoint for Edmonson's winning jazz-ingenue vocal delivery. Whereas some integrated amps would insist on ferreting out every annoying edit splice, the Luxman gives full weight and texture to each performance; simultaneously, avoiding the distraction of too much analysis, yet still resolving the depth and quality of reverb used for lead vocal, backing vocal, and vibraphone. Of course, none of the above would likely occur to anybody. Most people would just say, "Wow! That sounds gorgeous!" which is the whole point of the Luxman SQ-30u. 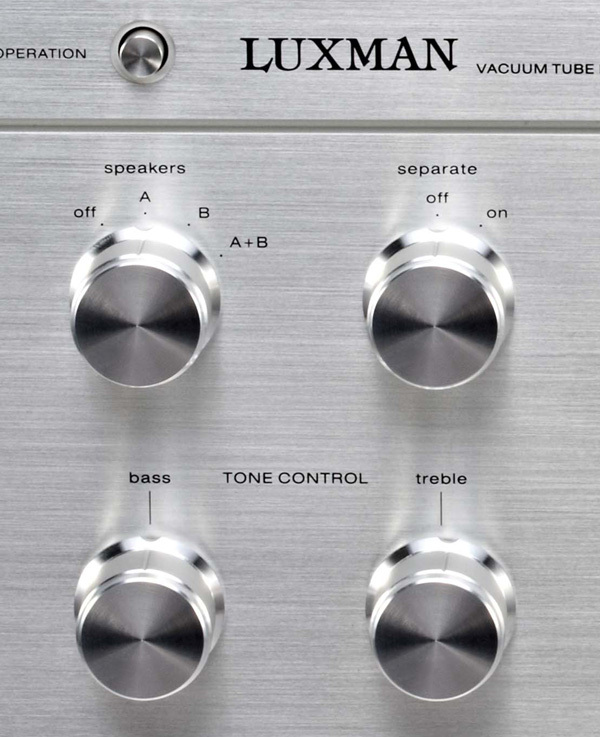 If you prefer to parse out every detail of what the amplifier's doing, this is probably not the integrated for you. Conversely, if you're looking for an integrated that sounds lovely right out of the gate and is likely to continue to do so well on down the line, then this is an excellent choice. 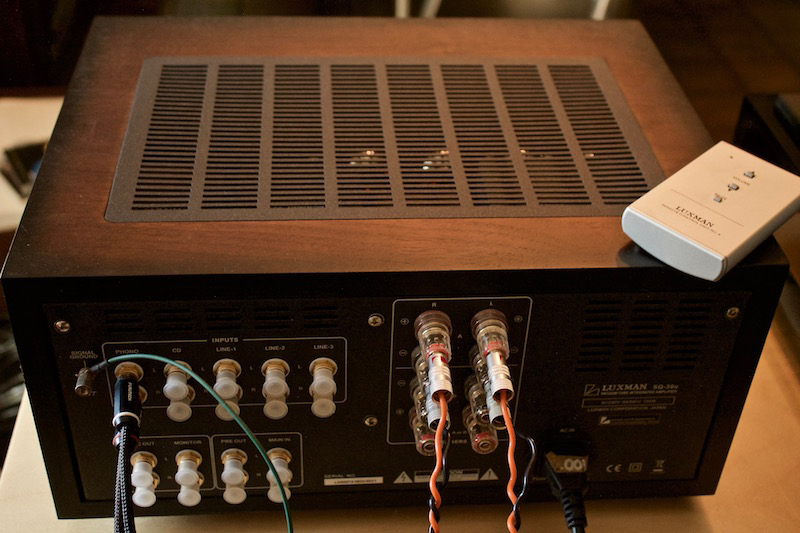 Yes, yes, some recordings still sound better than others, but it's abundantly clear that the Luxman has a more forgiving nature with subpar recordings than any of the other integrated amps I've reviewed this year. It may not have that top end shimmer that some of those products impart to the best recordings, but it also avoids their frequent letdowns when listening to a favorite artist unfortunate enough to be saddled with the B-Team engineer or producer. Wondering how the Luxman would hang with a little boisterous fun, I put on Shaggy's "Get My Party On (Feat. Chaka Khan)." This track features a hellacious bass line, a killer rhythm rap by Shaggy, and the eternally soulful voice of Chaka Khan. The SQ-30u delivered all that bottom bump right on beat, and seemed to have no trouble driving my Nola Contender speakers to tough guy loud levels. The same was true with the driving thump that fuels Gnarls Barkley's "Crazy." Lots of power, and plenty of room and air for Cee Lo's voice to soar. Just for laughs, I played Van Halen's "Eruption" at full-on-bagger high volume (a first for me, both playing this song this loud and this willingly) and the SQ-30u showed that it has a killer rock voice, to a point. The Luxman is nobody's Crown P.A. 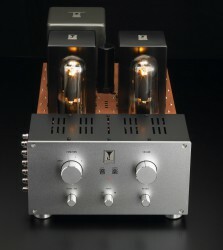 amplifier, so don't try to split any eardrums, or you'll lose its marvelous tone and ample space. 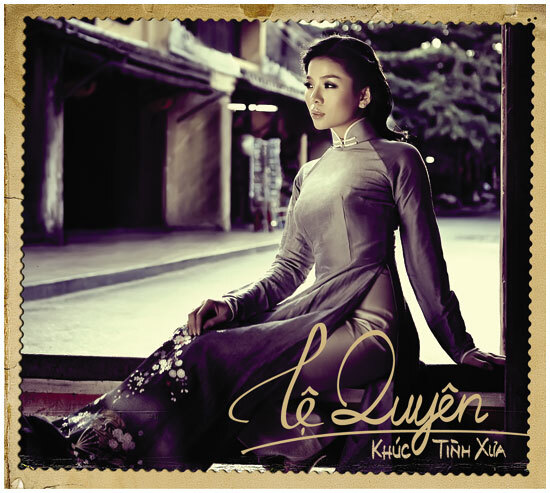 It'll blast with the best of ‘em, but at deafening levels, it's more loud than lovely. Rather than relying on the volume to transform your listening room into your favorite late night rock den or club, you'd probably have better luck by shaping the tone with Luxman's very efficient treble and bass controls. Although some audiophiles disdain tone controls of any sort, Luxman prides itself on having invested time and money to give the SQ-30u the ability to help recordings that nobody could play at any reasonable level without shuddering become not only listenable, but really quite fine. I'm sure you can think any of a dozen recordings with a premiere conductor and choice orchestra that sounds so bright, it aggravates the hell out of you. Slightly backing off the treble control to about 11 o'clock and inching up the bass to one o'clock on the SQ-30u works wonders with such recordings (the reverse procedure does well to lift some of those recordings that could use a little waking up). Believe me, it's quite handy to have the resources to make sure that all of your music is welcome in the audio parlor. And if that listening room also does double duty as an in-home cinema, you'll be delighted to know that the SQ-30u has a structurally separate preamp and power amp embedded within, so it's a cinch to to run the output of your home theatre processor directly to the SQ-30u. Conversely, if good manners or personal preference dictates a concert for one, the headphone section of the Luxman SQ-30u is designed to be as direct and engaging as possible. 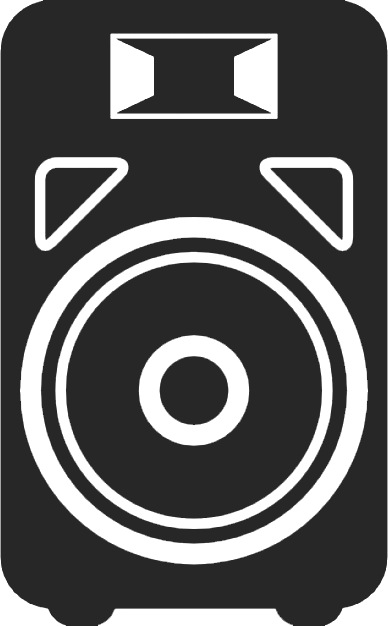 This is accomplished by keeping the signal chain simple and unfettered; in fact, the headphone section differs from the speaker out by a mere one resistor. One box, many uses, and easy as pie to use. The final two points I need to make about the SQ-30u have been saved for last. The first one concerns the Luxman amp's absolutely wonderful phono section. The phono section expresses music so elegantly, each record seems imbued with a beguiling analog warmth that compelled me to unplug the television and spend the summer days listening to old favorites and newly discovered albums. Granted, many of my seventies and eighties rock albums still sound like some mixing board's bad hangover, but even those records weren't as stridently unacceptable as they might have been with other phono stages. The phono section features an on-board step-up transformer, and includes MM, MC Low (which is what I used with the Brinkmann) and MC High output settings. In addition, there's a subsonic filter switch for reducing any rumble when playing records. I'll discuss the sound of the phono section is more detail in the Luxman PD-171 turntable review to follow. For now, suffice it to say that, with a recording like Analogue Production's ridiculously stunning 45 RPM Stan Getz and Charlie Byrd-Jazz Samba, the SQ-30u's phono section is good enough that most people would never see the need to purchase a pricey outboard phono stage. The last point concerns the Luxman's SQ-30u relationship to the SQ-38u integrated that preceded it: they're virtually the same integrated, except the SQ-30u is manufactured in China and cost fully two thousand dollars less. The transistors and capacitors are still manufactured in Japan, and the SQ-30u has been carefully voiced by the designer of the SQ-38u to match the earlier model as nearly as possible. Preconceptions about Japanese versus Chinese manufacturing abound, of course, but Luxman still runs the show. I don't doubt that there are those who only want Made in Japan, and you can still find SQ-38u's out there if you search. I have a feeling, however, that the temptation of purchasing a six grand amp at the four grand price will be hard for many to resist. For what it's worth, my review sample is as clean and flawless in appearance as one could hope for, and it's important to report that On a Higher Note offers a generous three years parts and labor warranty. 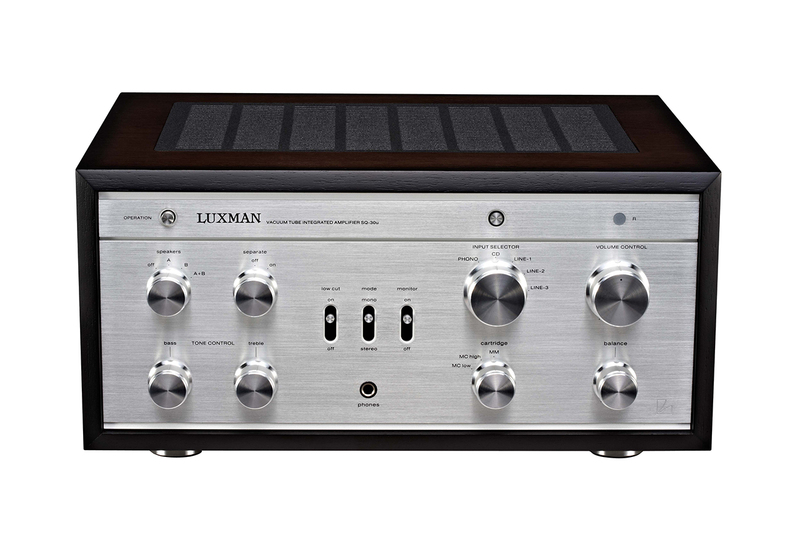 The Luxman SQ-30u offers a sophisticated and refined sound at an extremely competitive price. Throw in a high quality phono and headphone section, a bunch of cool tone, balance, and mono switches to play with, and an additional pair of speaker outputs that few amps have any more (but should! 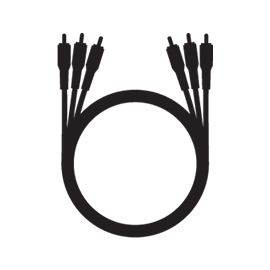 ), and you have a product that I can easily recommend. If you're looking for something that makes you think back and grin when you look at it, while reminding you how far audio has come when you listen to it––you know who you are!––then the Luxman SQ-30u is emphatically recommended. Dimensions (WHD): 15.7" x 7.7" x 12.2"